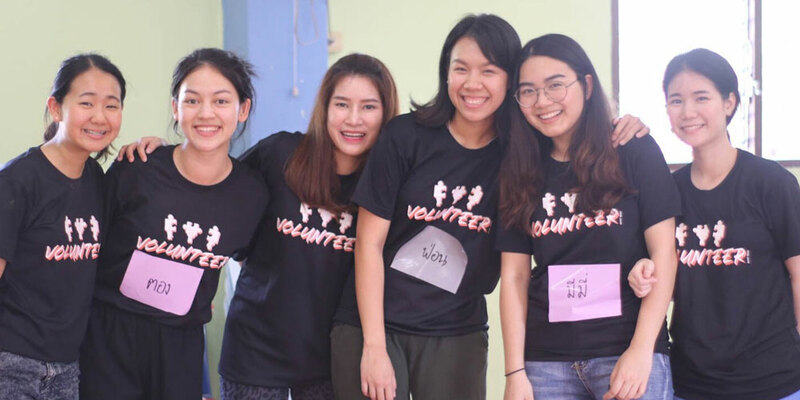 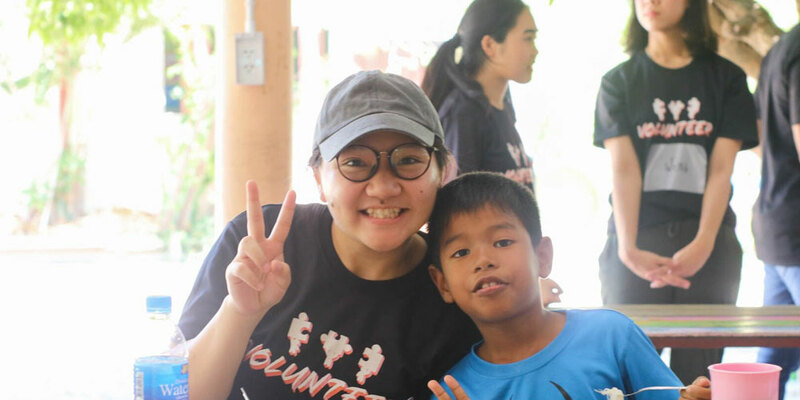 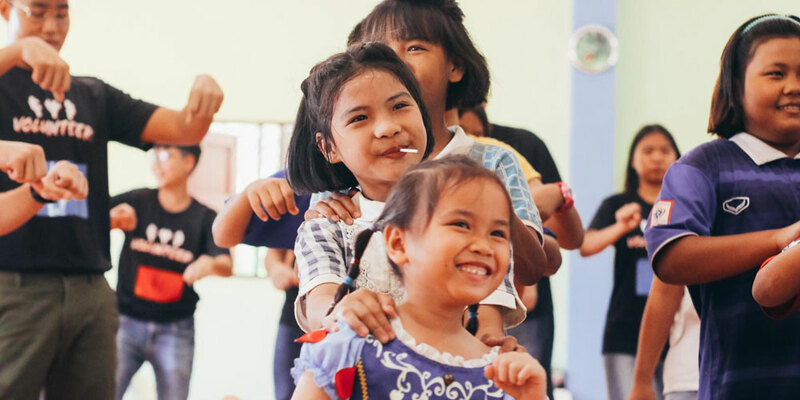 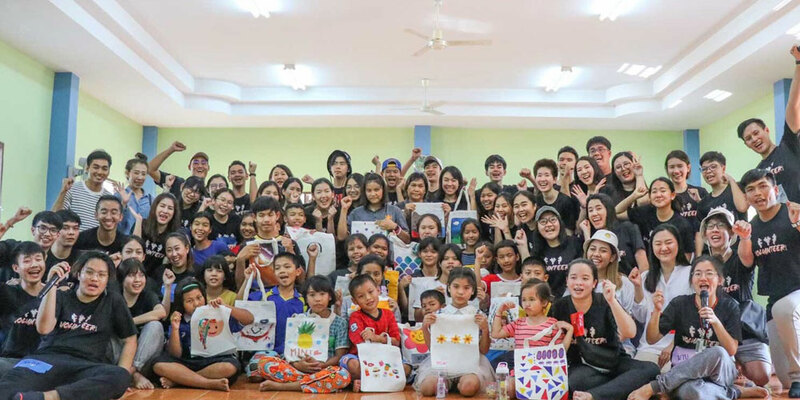 Fifty members of Mahidol University International College’s (MUIC) Volunteer Club along with two staff members of the Student Affairs Section visited the Maha Home orphanage in Photaram district, Ratchaburi province on Sunday, March 10, 2019 to organize recreation activities for the children there. 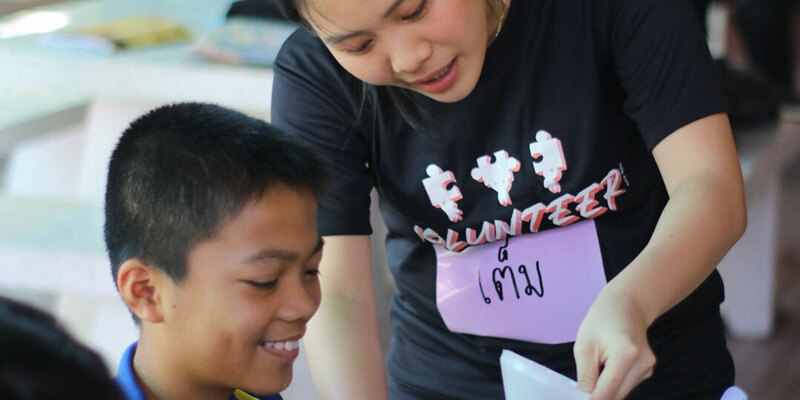 These included teaching children the English language and valuable lessons for everyday activities. 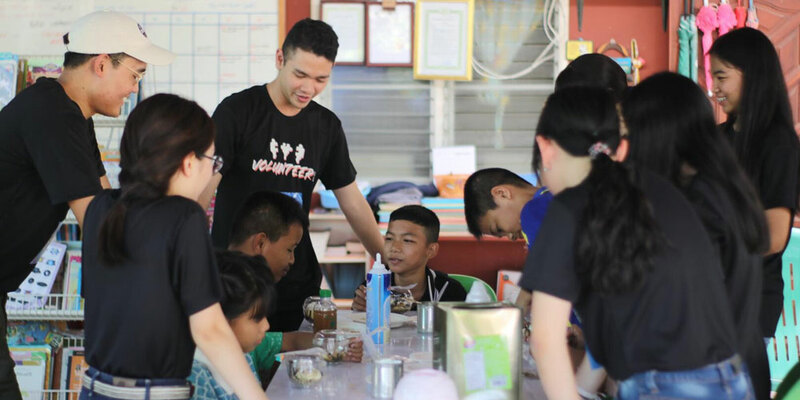 The club also provided meals to the orphans.